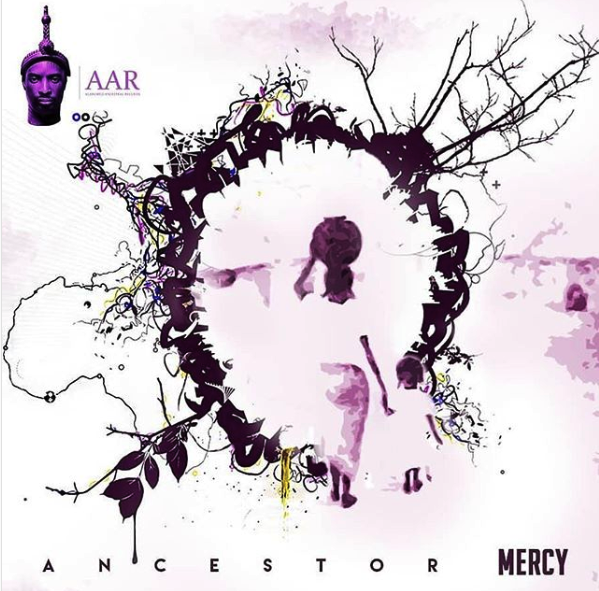 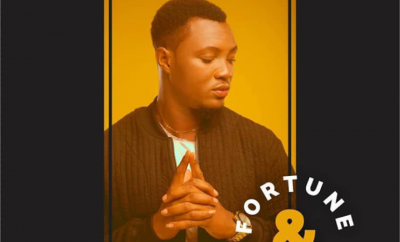 From AAR chambers, Ancestor – 9ice comes back strong on this brand new single titled “Mercy“. 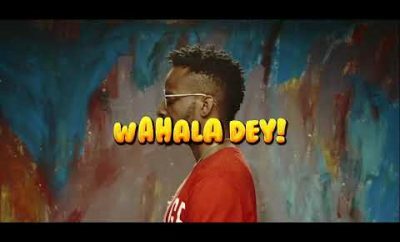 9ice who got in the new recently because of his secret marriage to his US based wife online, thrills his fans with this new tune Mercy. 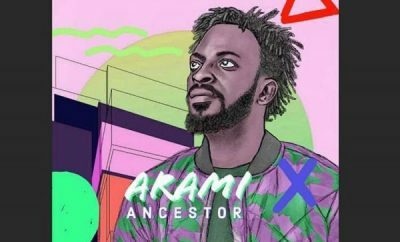 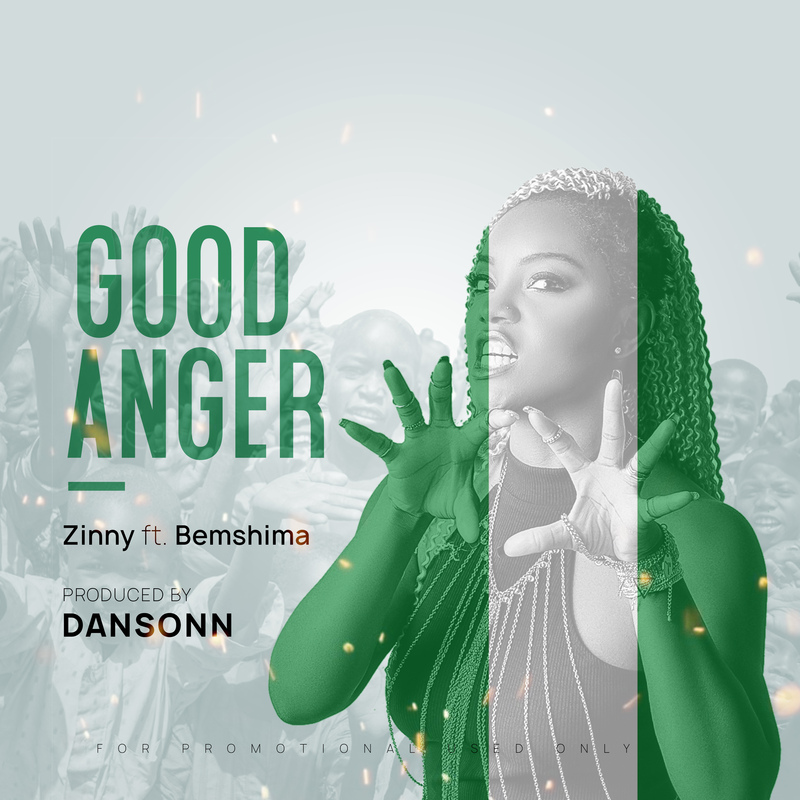 On this song talented singer 9ice calls Oh Lord of Mercy on when he will be blessed again, he also shares what he has been battling as different fans having been asking where is the Grammy award he promised.